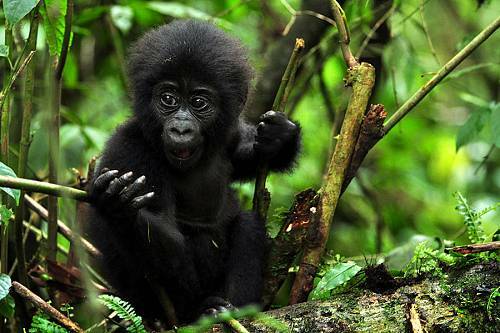 Kenya is a top wildlife destination and perfect for those on their first safari. 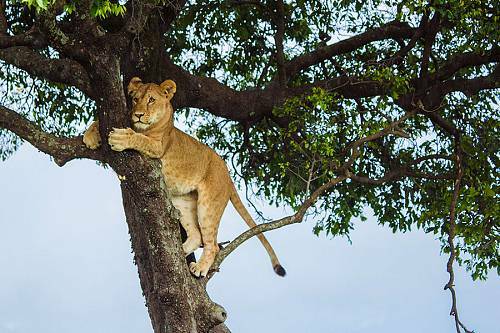 All of the Big Five are regularly seen on game drives, and there are several fantastic safari parks to choose from. 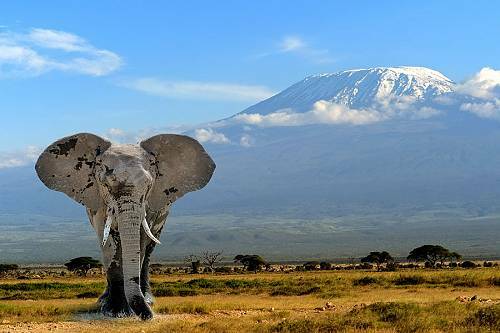 The Masai Mara offers spectacular big cat encounters and cultural immersion; Amboseli National Park features commanding views of Mt Kilimanjaro; and the Great Rift Valley lakes attract thousands of brightly colored flamingos. 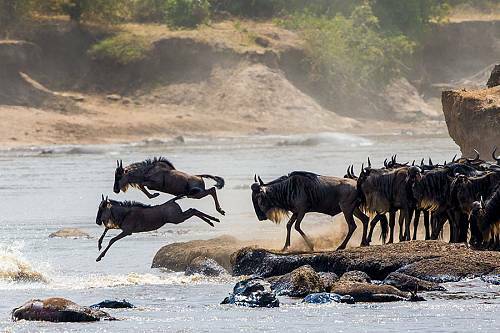 Kenya is also host to one of the greatest wildlife spectacles of Africa, the Great Migration. 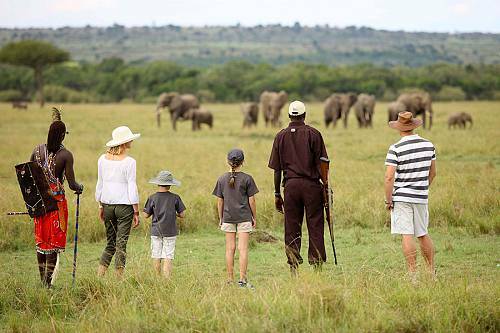 For those willing to go a little further and a little wilder, safari parks in central Kenya offer incredible sightings of rare black and white rhino, diverse and dramatic scenery, and cultural interactions with local tribes such as the Samburu. 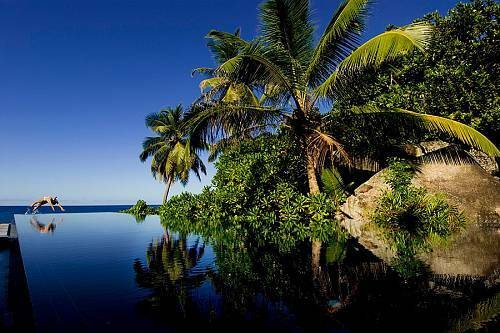 For a safari and beach vacation, Kenya can be easily combined with beautiful beaches in the Seychelles, Zanzibar, the Maldives, and beyond. 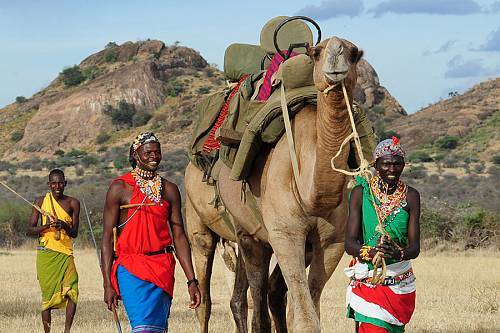 Contact our African safari experts to plan your handcrafted trip to Kenya! Use this interactive map to see Kenya’s top attractions, including the Masai Mara, Amboseli, Samburu, Tsavo, and more. 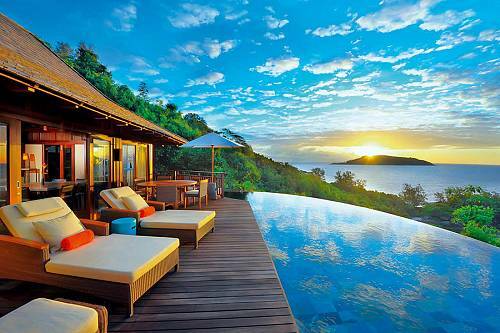 Learn more about each destination here. 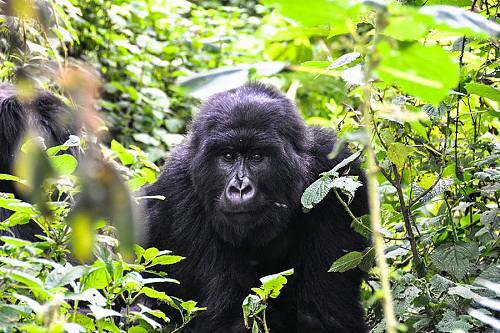 Each of these areas has countless safari lodges and camps to choose from. 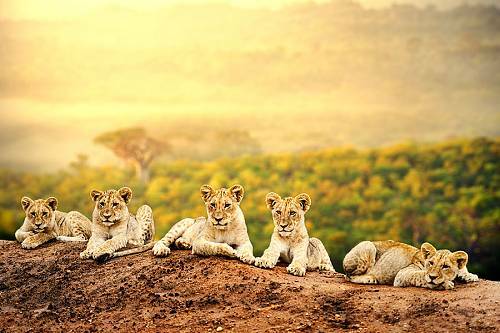 Call Africa Endeavours at 888-367-0933 and we’ll match you with a Kenya safari expert who will handcraft the perfect itinerary just for you! 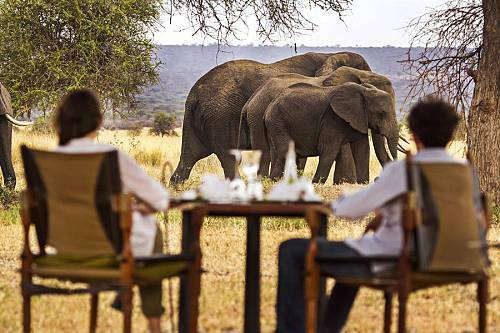 The ultimate romantic getaway and bucket list safari! 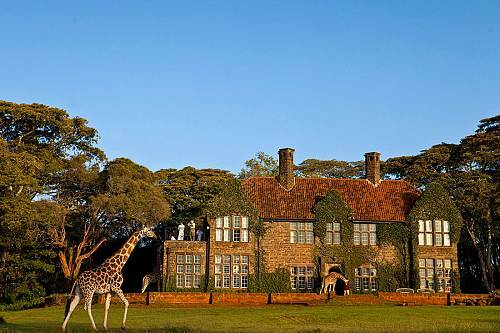 Stay at the exclusive Giraffe Manor, witness the Great Migration, see rare white and black rhinos, and discover some of Kenya’s hidden gems. 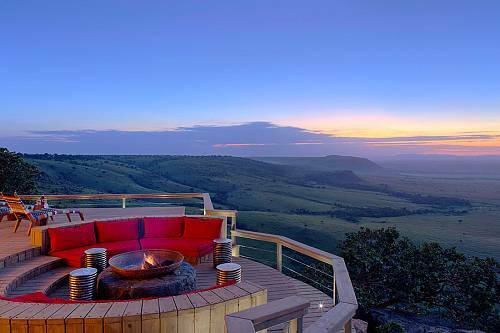 Throughout your journey, enjoy luxury safari lodges that embody classic African romance. 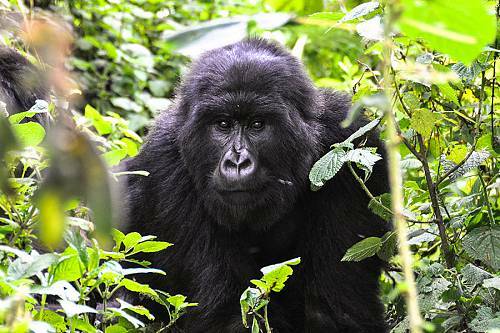 This trip is for the intrepid explorer who wants to go far off the beaten path! 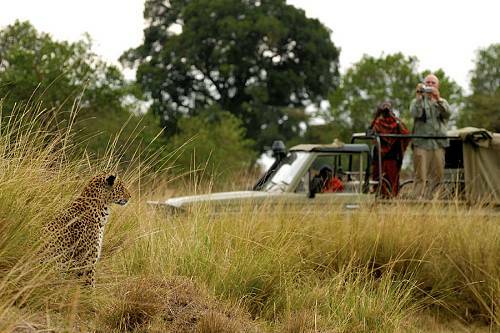 Enjoy unique, multi-day walking safaris in the remote wilderness of Kenya, then cap it off with a luxury safari camp in the famed Maasai Mara. 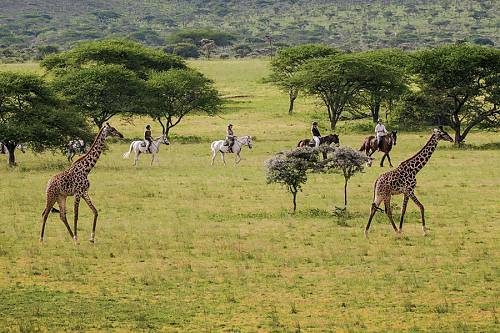 Experience the romance and adventure of Out of Africa in real life. 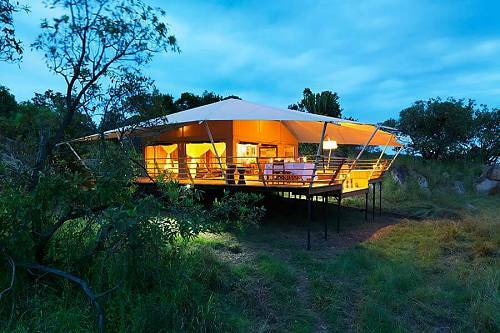 Visit 2 of Kenya’s most luxurious safari lodges for an old world-style African safari.